Here’s a fresh approach to gifts – it’s simples! It’s simples…. log onto amazon.co.uk and browse through the items on our wish list. 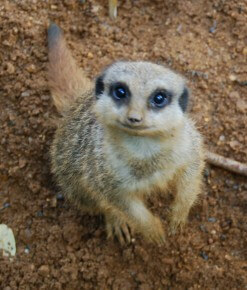 (If you’re on a mobile phone, choose “Find a list” and search Beale Park Wildlife Park & Gardens). Choose one or as many items as you like then head to checkout. Select Beale Park’s delivery address (just checking that you only have items from our wish list in your basket! ), place your order and the lovely people at Amazon will post the items directly to us. Be sure to leave us your name and contact details. We’d love to get in touch to thank you for your generosity. Also keep an eye out on our Facebook and Twitter pages for updates and pictures of the items donated in use.